Without a washer in your home, you will be heading to a laundromat once a week, and no one wants to deal with that when they don’t have to. 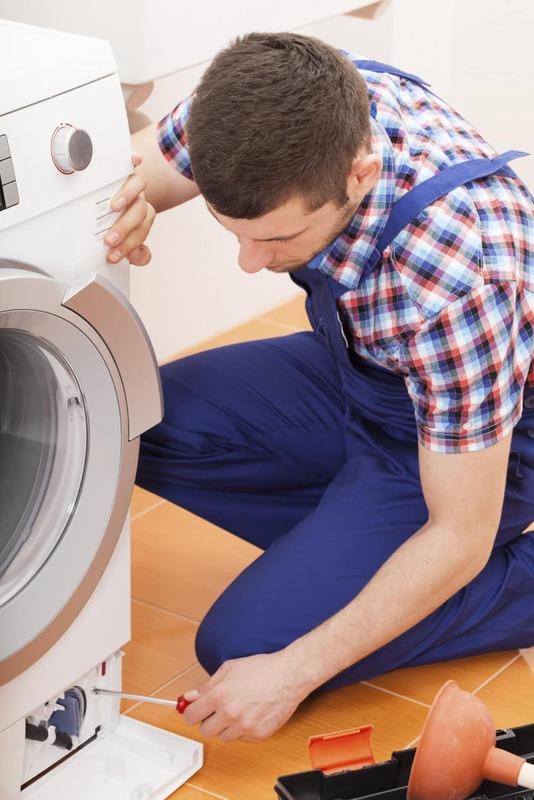 We understand how important a washer is to your home and family, so let us help you understand washer repair better. 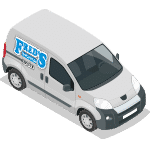 Here are three facts about washer repair. 1. Nearly all washer repairs can be completed for a price. Think about it this way, some washer repairs can be skipped due to their severity. Not all repairs will return your washer to new. Yet, no matter what’s wrong with your washer, a professional can fix it, even if it’s not worth the cost. In the end, it’s up to you to decide if the price warrants the repairs. As long as the part is available, we can fix it. 2. All washers have an average lifespan. 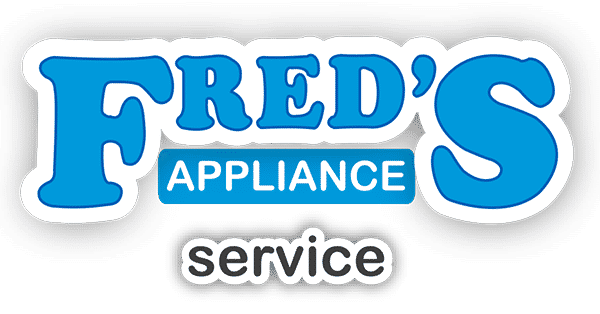 Washers will begin to fail after about 10 years of home service. This does not mean that your washer won’t last longer because they often do. But, after about 10 years, their efficiency begins to lack, and they start to break down. 3. Problems, depending on what they are, should be diagnosed by a professional. If you hear a noise, a rattle, a clunk, a loose belt, and so on, there’s a good chance that you need an appliance repair service. Feel free to diagnose it yourself, but just remember that most washer problems need a professional eye. If you are experiencing washer problems, do your research first. After you discover the issue, consider working with an appliance repair service to remedy your worries. We can help you with all your home appliance repair problems. Please don’t hesitate to contact us today for more information on us and our services.